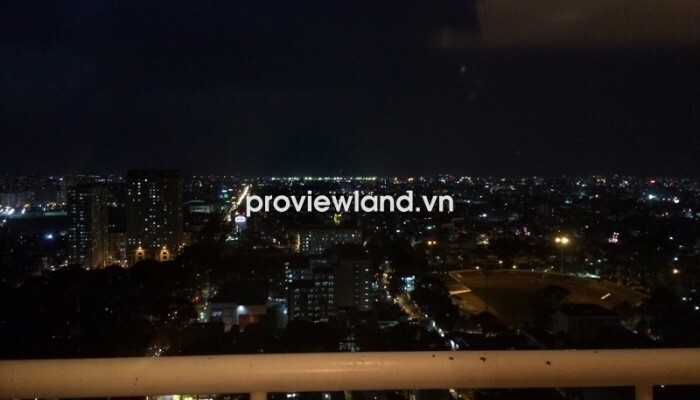 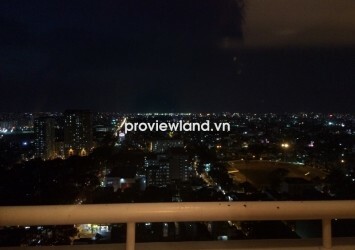 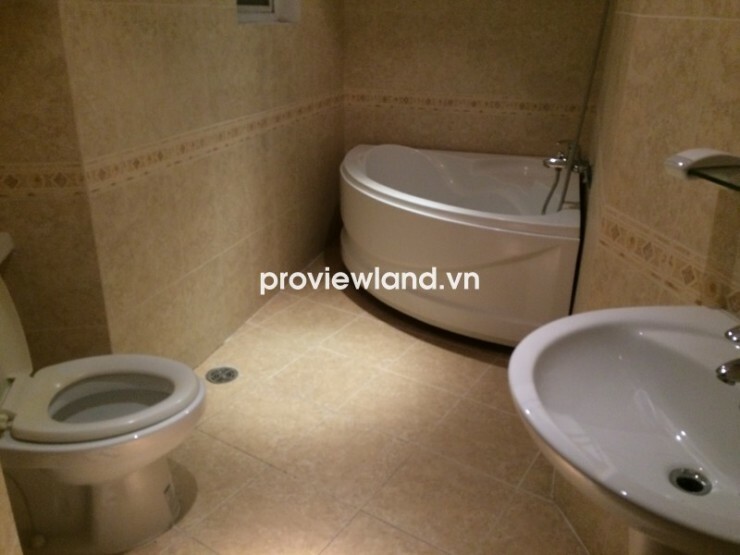 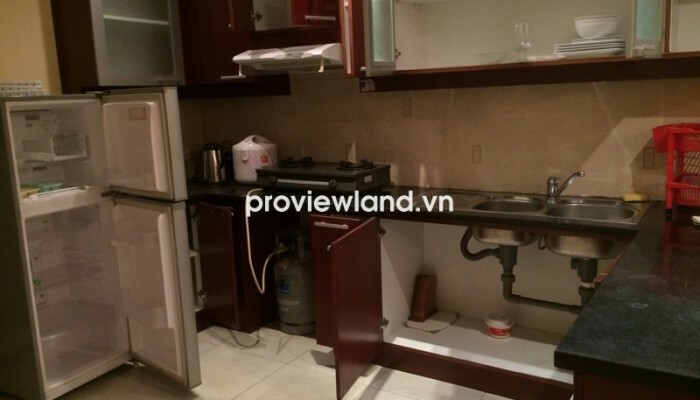 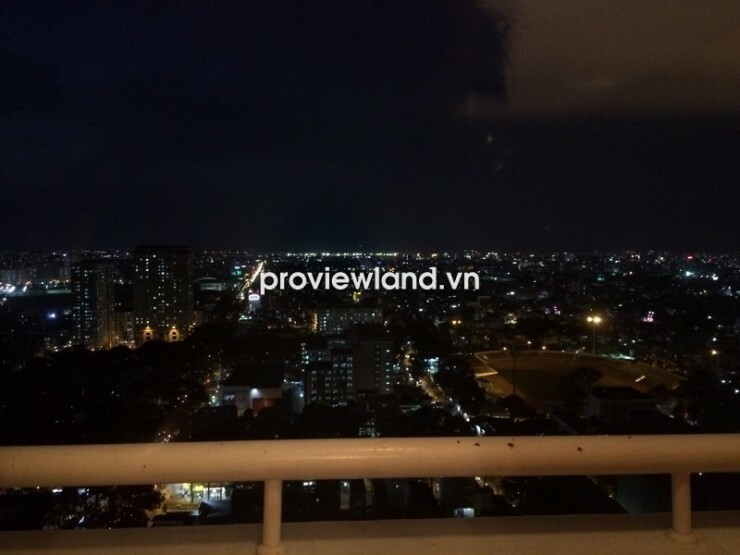 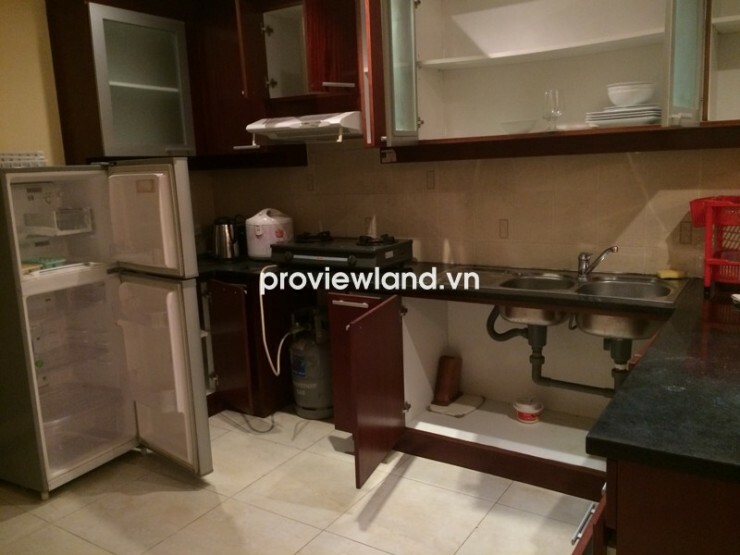 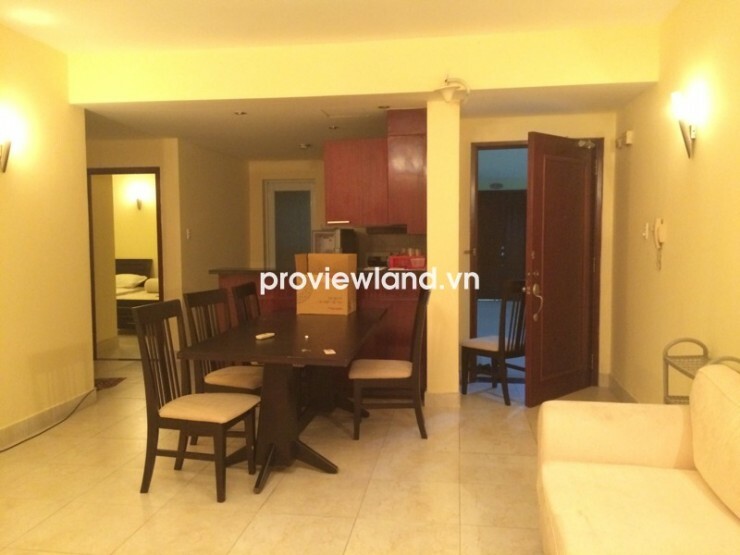 Hung Vuong Plaza apartment for rent, has 130 sqm of area on high floor, contains 3 bedrooms, 3 bathrooms, with view of Thong Nhat Stadium very clear. 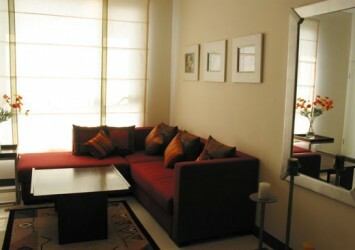 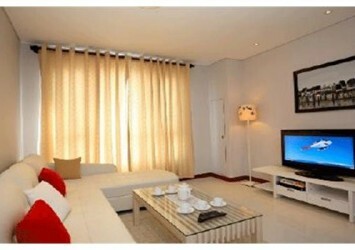 The entire apartment has equipped with full furniture, serves the owner very well. 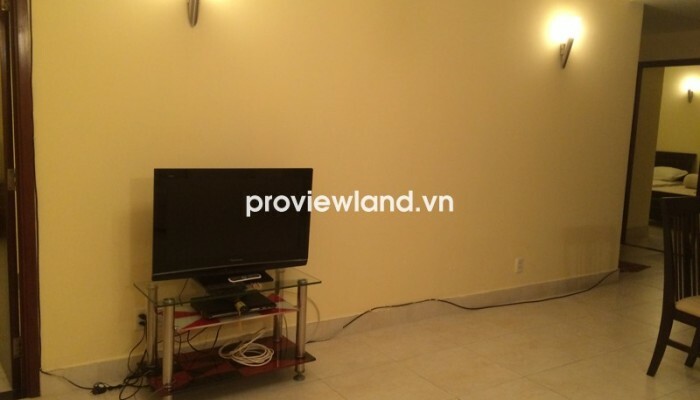 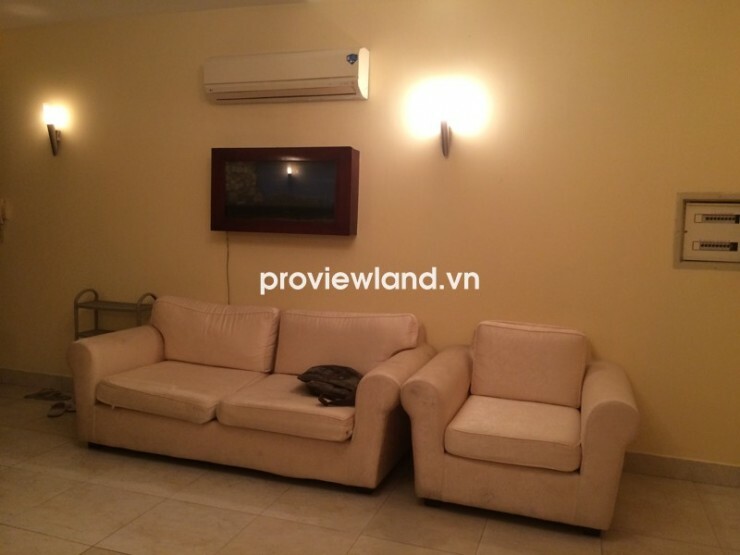 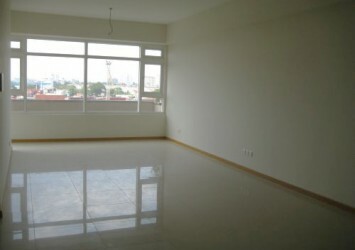 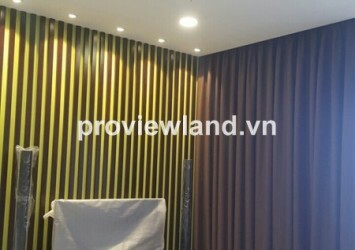 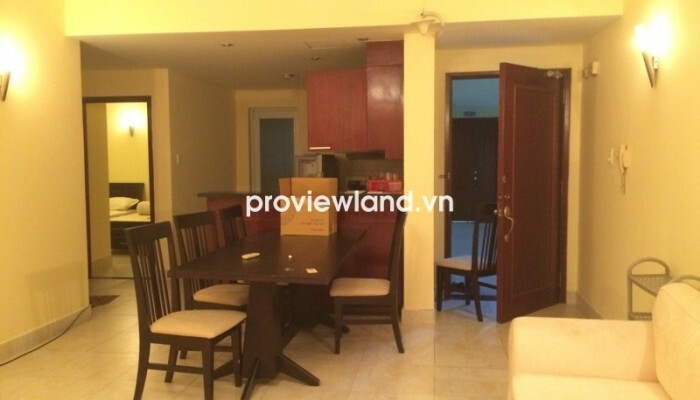 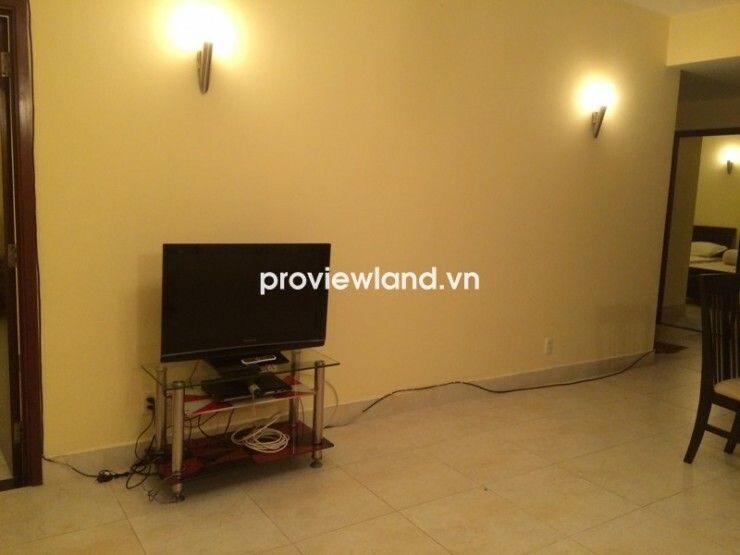 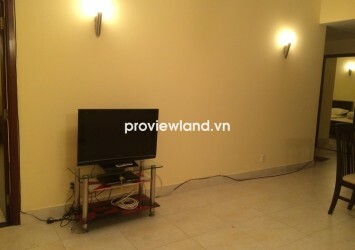 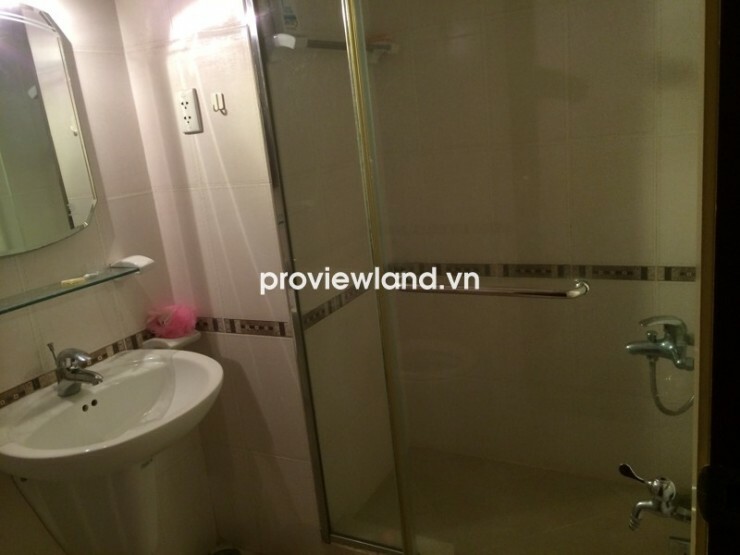 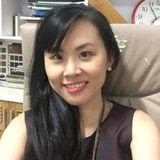 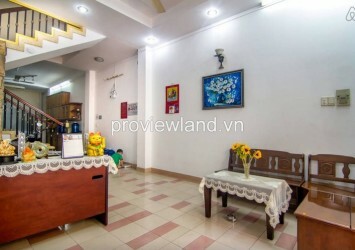 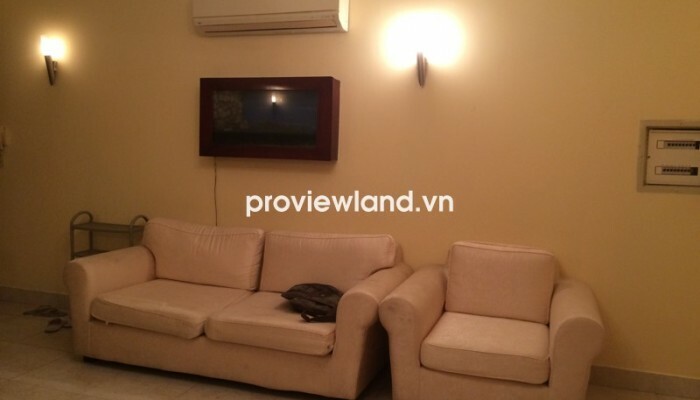 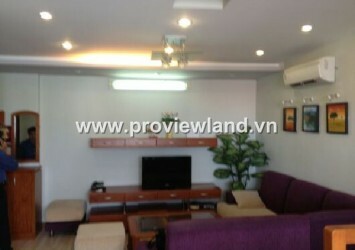 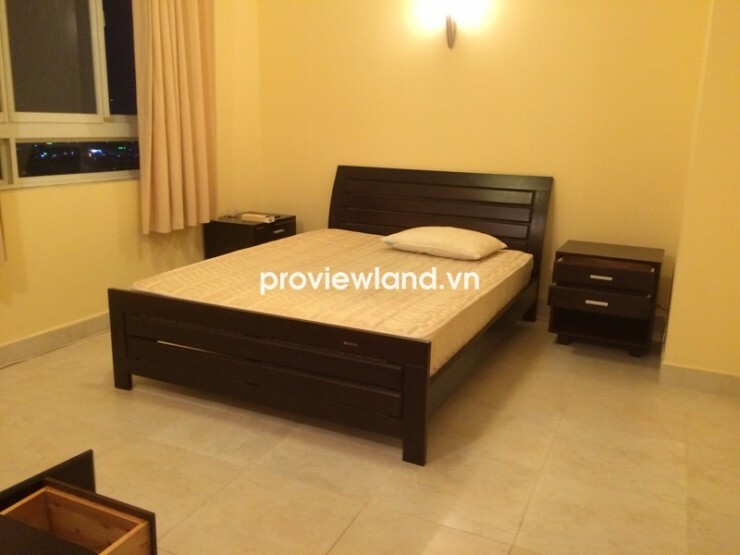 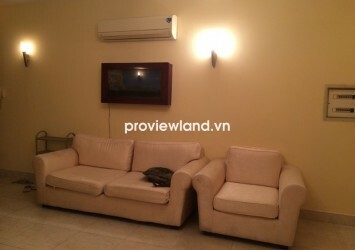 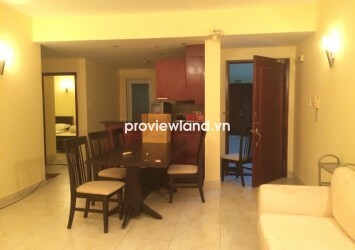 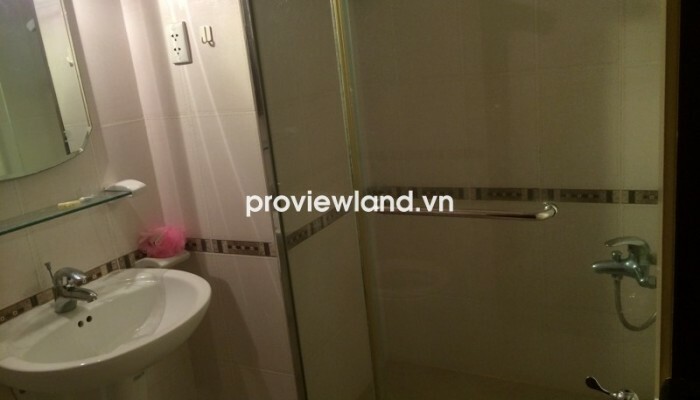 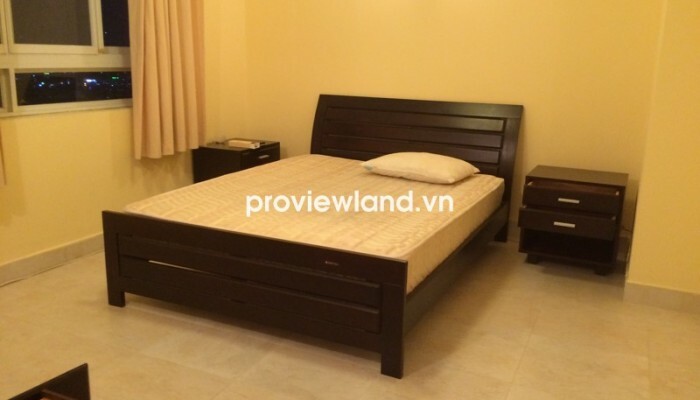 Apartment in District 5 for rent at Hung Vuong Parkson, located on Hung Vuong Street, Ward 12, District 5, at a prime location, surrounded by 4 frontages in main roads of District 5: Hung Vuong- Ly Thuong Kiet- Pham Huu Chi- Nguyen Kim, with a safe living environment, with full convenience.